Glam up with a swirl of magical beauty this season wearing on this enthralling cream shade kerala ka..
Change the fashion to fit you by wearing traditional. 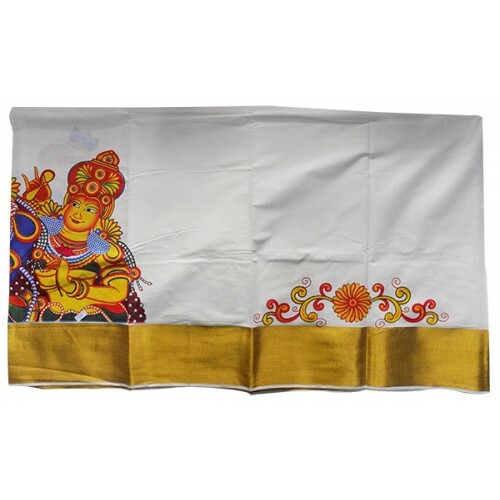 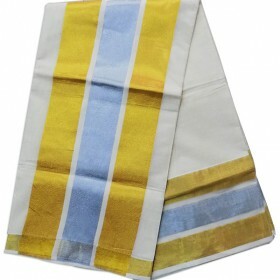 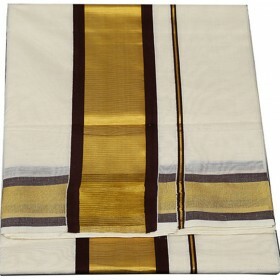 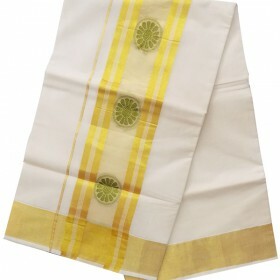 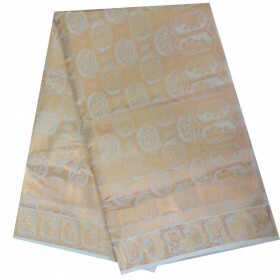 Here is a Kerala traditional simple kasavu sar..
To enrich the beauty of your little cute princes on Kerala pattu pavadi with mural design.it is off white with multi coloured radhakrishna mural design to make your kids more pretty.it have 3 inches of golden border along with floral design on the border. 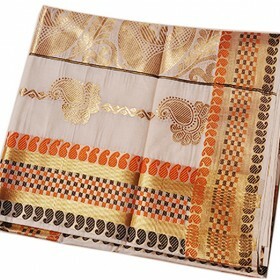 This is really exotic with affordable price. 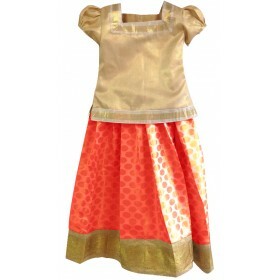 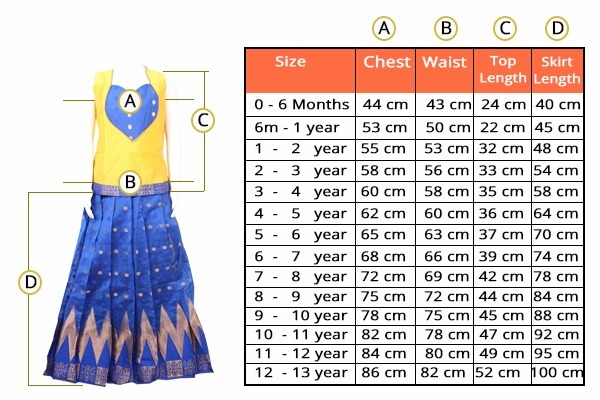 If your children’s loves to wear traditional ethnic you can get this for their happiness. 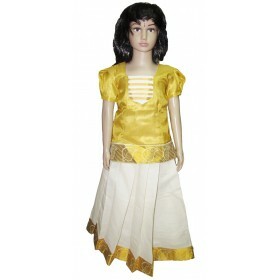 Matching blouse is also enclosed.